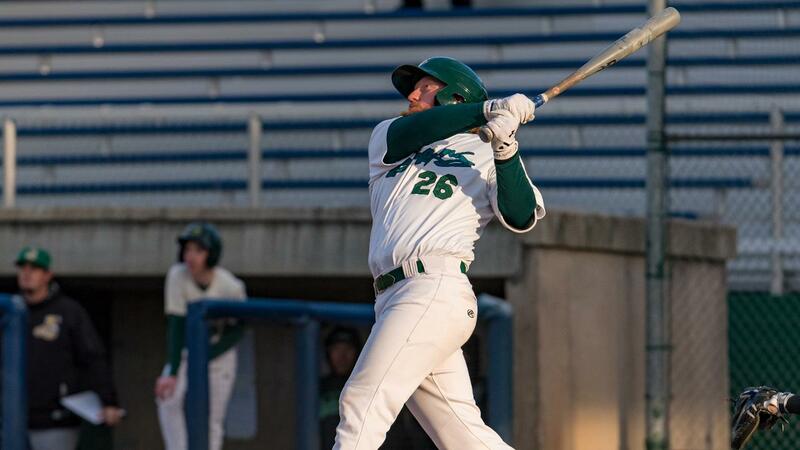 Hunter Hargrove's eighth inning home run put the Beloit Snappers (34-37) up for good in their 4-1 win over the first half champion Quad Cities River Bandits (40-32) at Modern Woodman Park Friday evening. Snappers Austin Beck drew a two out walk in the eighth. One batter later, Hargrove belted his fifth homer of the season to right field. Hargrove's shot broke the 1-1 tie and put the Snappers up 3-1, never looking back. Jack Meggs gave the Snappers the early 1-0 lead in the fourth with an RBI single to left to score Beck. Meggs was one of two Snappers on the night with multi-hits and it was Meggs' 14th multi-hit game of the season. The only other Snapper with two hits in the ballgame was Nick Allen. Allen went 2-for-4, including an RBI ground out in the ninth inning to score JaVon Shelby and push the Snapper lead to 4-1. The Snappers held a 1-0 lead until the seventh inning, when River Bandits Logan Mattix came home to score on a wild pitch from Snappers reliever Heath Bowers. That would turn out to be the only run for the River Bandits and just the first run of the series allowed by Snappers relief pitching in seven full innings of relief work. Starting on the mound for the Snappers was Ivan Andueza, who coming in looking for his first win of the season with an 0-3 record. He didn't get the win, but he went five solid innings of allowing just two hits, no runs and three strikeouts. Bowers and Nick Highberger combined for the four-relief innings, with Highberger picking up his second win of the season. The Snappers are now off to a 2-0 start in the second half of the season. They finished with a 32-37 record in the first half and missed out on their first opportunity to make the playoffs. Even though Mickey McDonald reached base on a walk, he was unable to keep his season high hit streak alive with an 0-for-4 night. His hitting streak ended at eight-games, where he batted .414 with seven runs and two RBI. The Snappers will pick up this four-game series on Saturday with game three, starting at 6:35 p.m. On the mound starting for the Snappers will be right-hander Mitchell Jordan (2-0, 2.22).